Mr. Charles Lawrence “Larry” Cooke, Jr., 64, of North Myrtle Beach, SC, passed away Friday morning, February 8, 2019, Duke University Medical Center in Durham. Mr. Cooke was born February 18, 1954, in Forsyth County, to the late Charles Lawrence Cooke, Sr. and Winifred “Jackie” Golding Cooke. Mr. Cooke earned his bachelor’s degree and master’s degree from his beloved Appalachian State University. 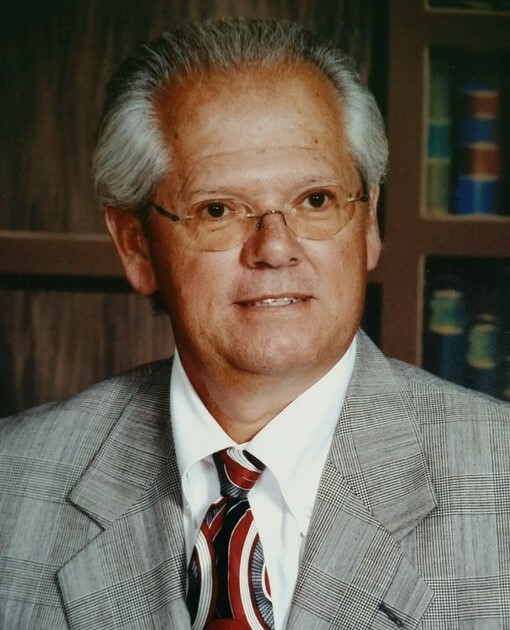 Larry began his career in education as a teacher and coach at Pilot Mountain Elementary School for 10 years, and a teacher and principal at North Stokes High School and principal of Sandy Ridge Elementary School in Stokes County for 10 years, before retiring as principal of Union Cross Elementary School in Forsyth County, after 10 years of service. He received the honor of Principal of the Year in both Stokes County and Forsyth County school systems. Larry will be fondly remembered for his love of students and fellow teachers. Larry loved to cook, fish, and play golf, but as he would say, “I’m terrible at the game.” Mr. Cooke is survived by a son and daughter-in-law, Austin Boone and Julie Cooke of Pinnacle; two beloved grandchildren, Carter Cooke and Marie Cooke of Pinnacle; his fiancée, Dona Stubbs of North Myrtle Beach, SC; and her children, Mollie Coleman, Shannon Stubbs, and Kim Kamerer; his mother, Winifred “Jackie” Golding Cooke of Westfield; a sister and brother-in-law, Sheila Cooke Cox and Jackie of Westfield; many special and beloved friends; and a special Golden Retriever, Rita Mae. Larry was preceded in death by his wife, Marilyn Sue Cooke Cooke; and his father, Charles Lawrence Cooke, Sr. A memorial service to celebrate the life of Larry will be conducted Tuesday, February 12, 2019, at 2:00 PM at Moody Funeral Home Chapel in Mount Airy, conducted by the Rev. Doug Brinkley and Dona Stubbs. A committal service will follow in the Woodville Baptist Church Cemetery. The family will receive friends Monday evening from 6:00 until 8:00 PM at the funeral home. In lieu of flowers, memorials may be made to Union Cross Elementary School Playground Fund, 4300 High Point Road, Kernersville, NC 27284.